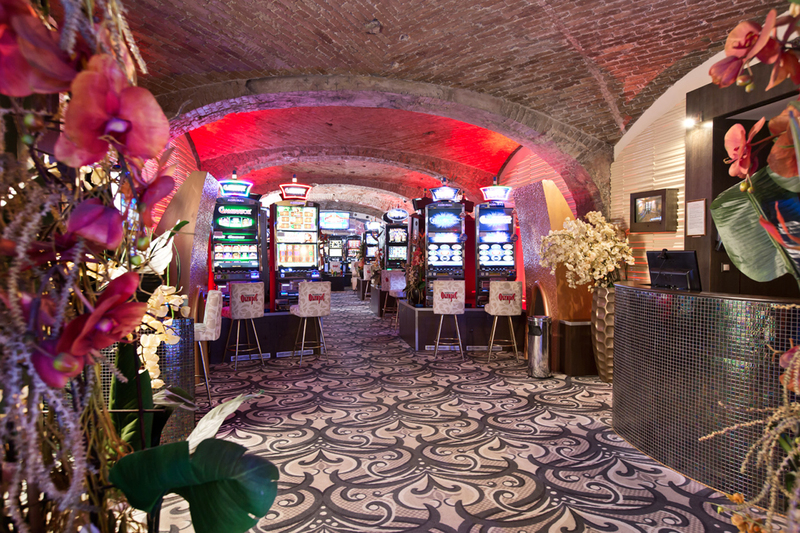 Surely you know the film Ocean´s eleven, where Brad Pitt and George Clooney rob a casino in style. Or maybe you are more into James Bond and you could see yourself being like him. 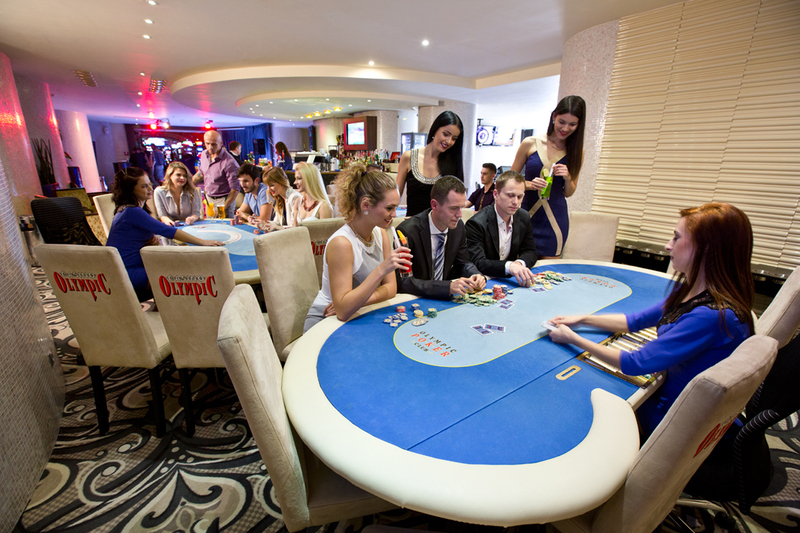 If you want to enjoy such a game but of course without any illegal activities, choose the casino night with us! 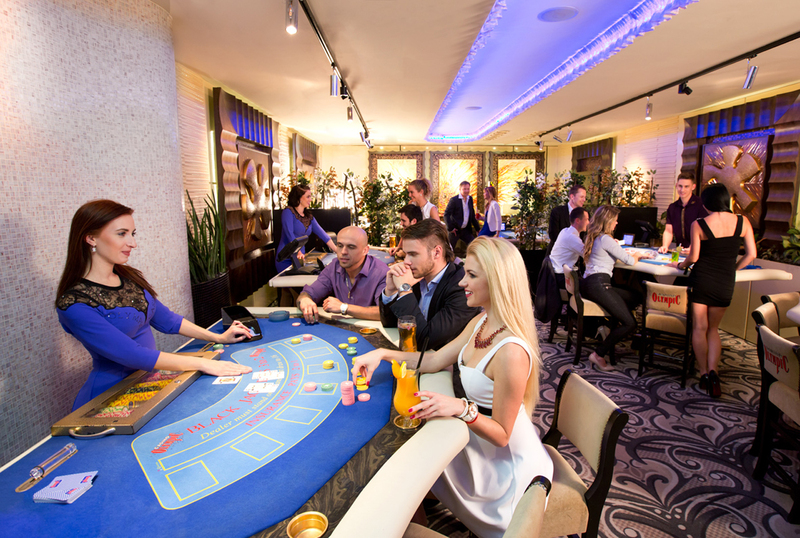 Are you a player and want to spend a nice evening with your mates? 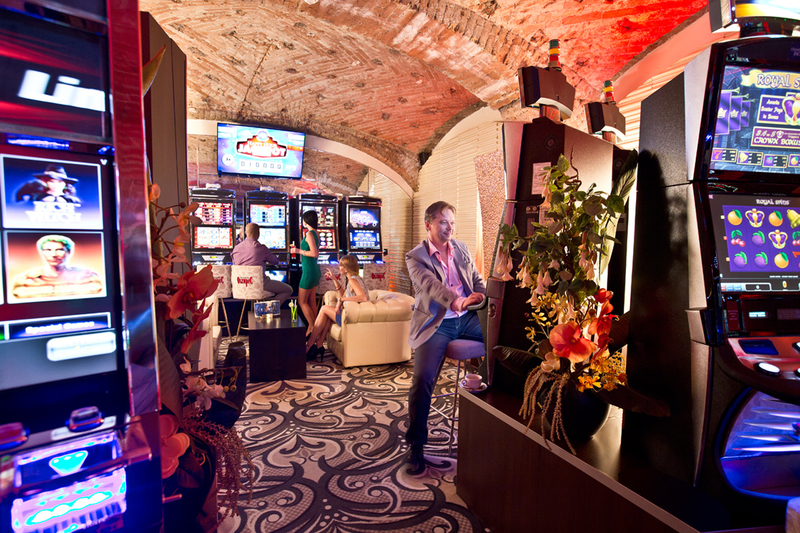 Book a casino entrance and experience the night of your life. You will receive a starting bet to have a good start for you and the game can start! Our local guide will accompany you to the place to help you with the registration and she will be at your disposal during one hour to ensure that you have everything you need; then, each of you will enjoy a welcome drink. 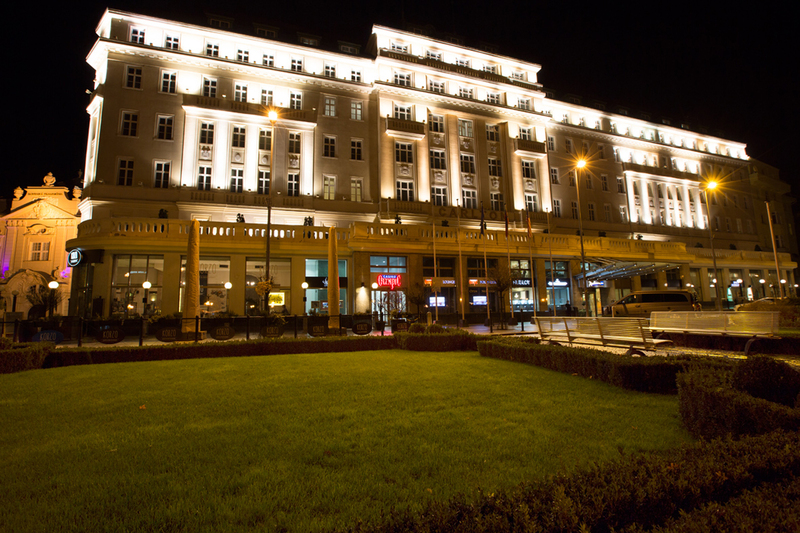 So test your luck and make your stag weekend in Bratislava legendary. Who knows, maybe you will win some money.